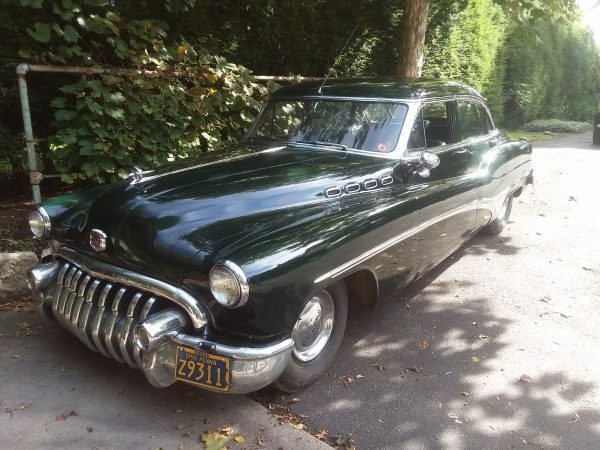 Just saw a link to this auction because of the 1940 Packard convertible. But, look at the low miles 64. V-6 no less...... Ha! Lots of inaccurate descriptions due to non-car person writing script. 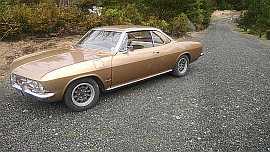 I looked at all the pictures and the Corvair wasn't there. ??? 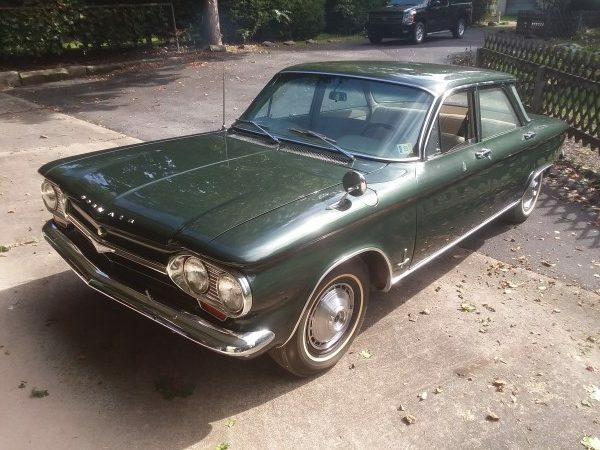 The Corvair is still on the list of cars, though. 13 row from the top , 2nd from the left. Still there. It was the green one Kevin posted. About halfway through the page. Hmm, on my monitor (laptop) it is 11th row down, 3rd from the right. And that is the only picture of it. No interior or engine shots like most of the other cars. I guess they think it is a $100 car! I saw the site because of a discussion on the AACA board about the mislabeled Packard 120. Well, it is a 120 convertible, just not a SIX cylinder! Not a show car, but a nice driver possibility. That should be the most expensive car in the auction. Edited 1 time(s). Last edit at 11/04/2018 08:00PM by Frank DuVal. 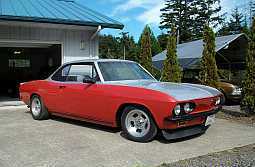 If I ever wanted another EM; a 4 door "Flat Top" '64 Monza would be my choice. Am I the only one that likes the German car? You mean the M-B 169.5? Wait that’s not right. How about a M-B 280SE! That’s the highest miles car in the auction, 140k. Does look good, though. > Am I the only one that likes the German car? I always thought it would be fun to take one of those old MBs, lower it a touch, pop some wide/low meats on it, and drop a lopy small block mouse into it. A rest-mod, back before that was even a term. A perfect car for an evening out with some friends. I am talking older(stacked Headlights), and Four(4) doors. Like I said, something that you could take some friends(not a friend) out in for an evening on the town. Black, with perfect polished trim. CLASS, with a bit of ATTITUDE!